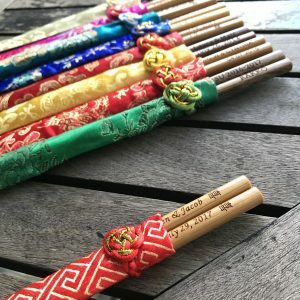 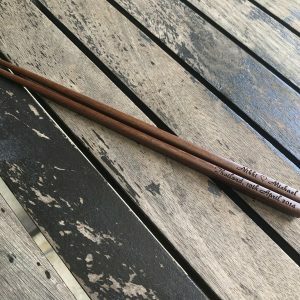 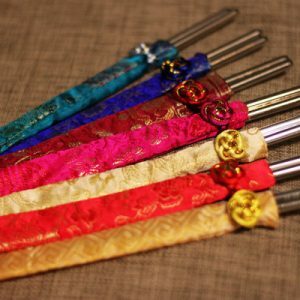 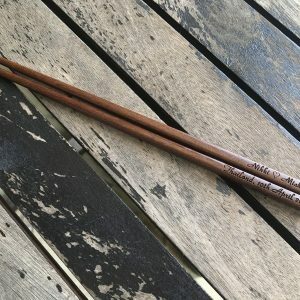 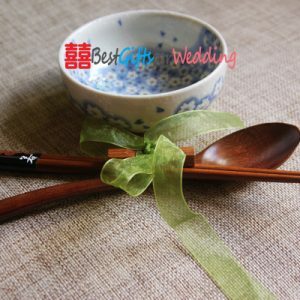 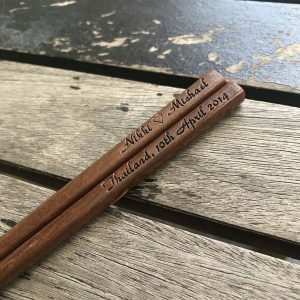 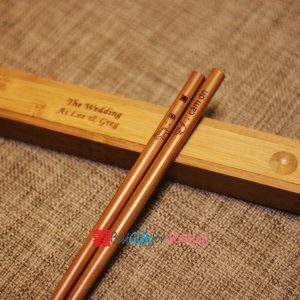 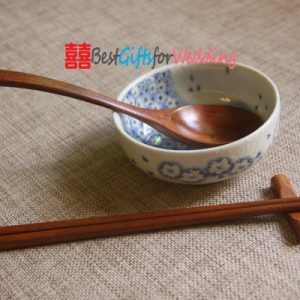 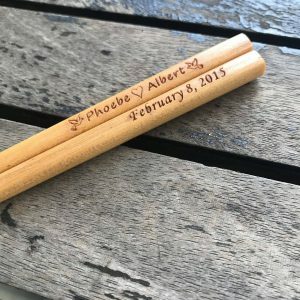 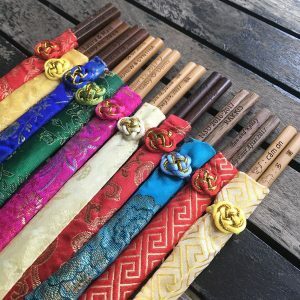 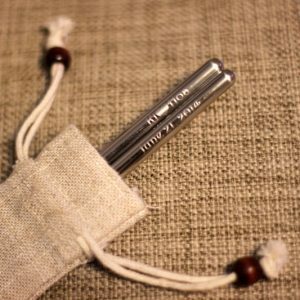 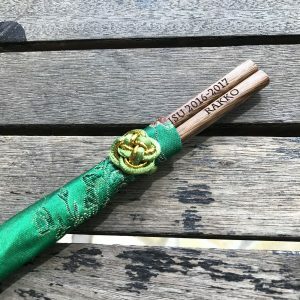 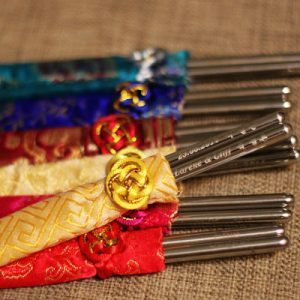 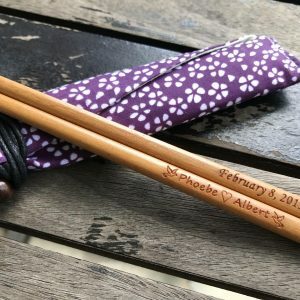 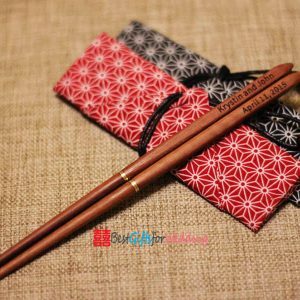 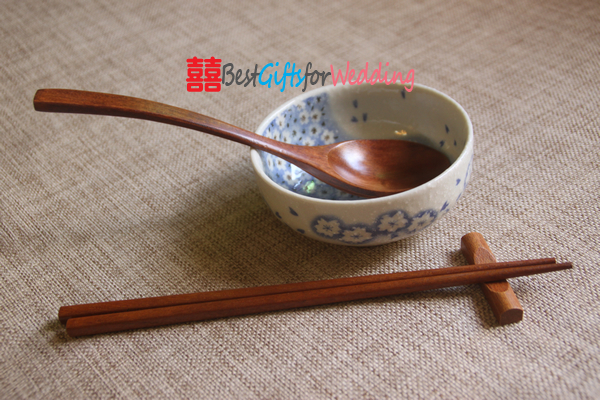 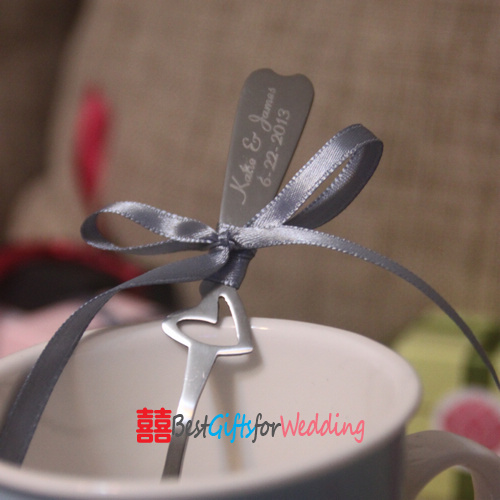 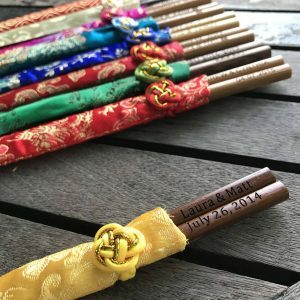 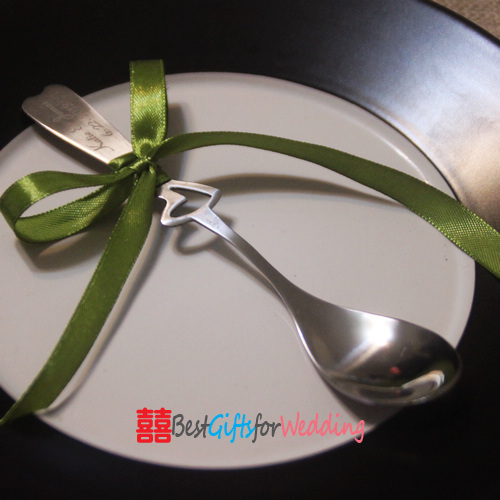 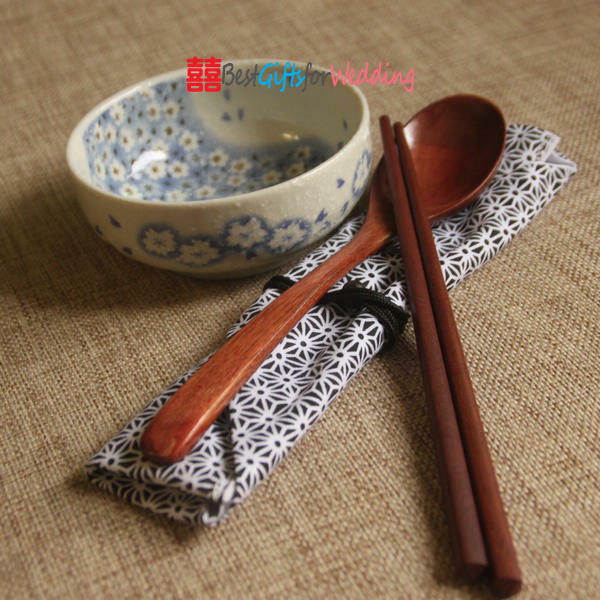 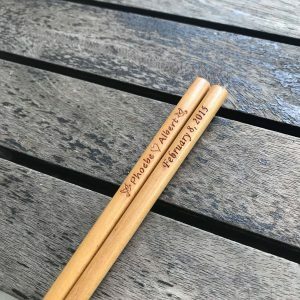 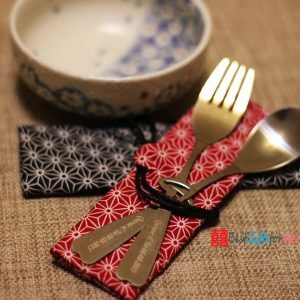 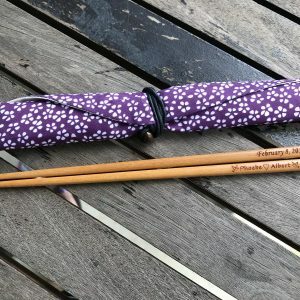 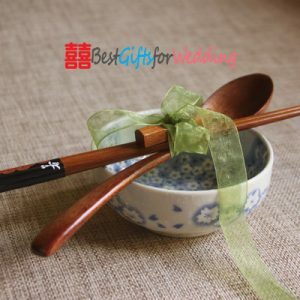 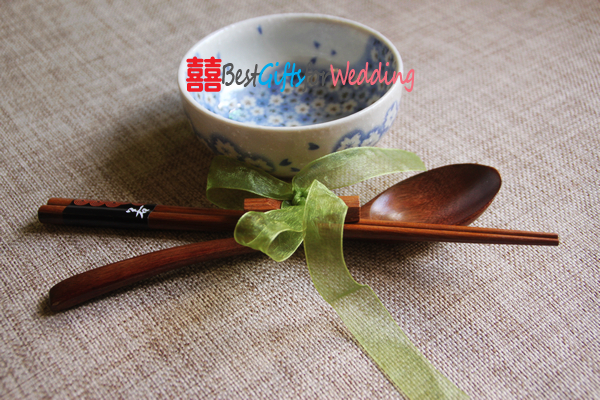 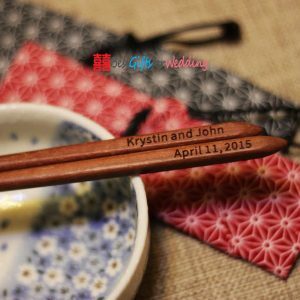 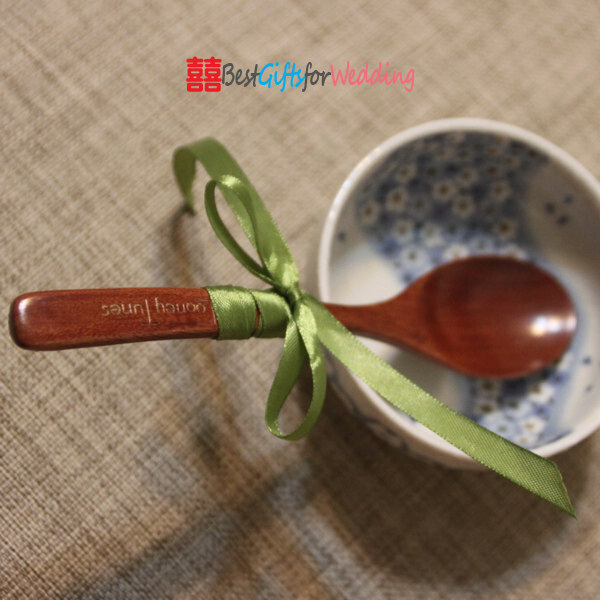 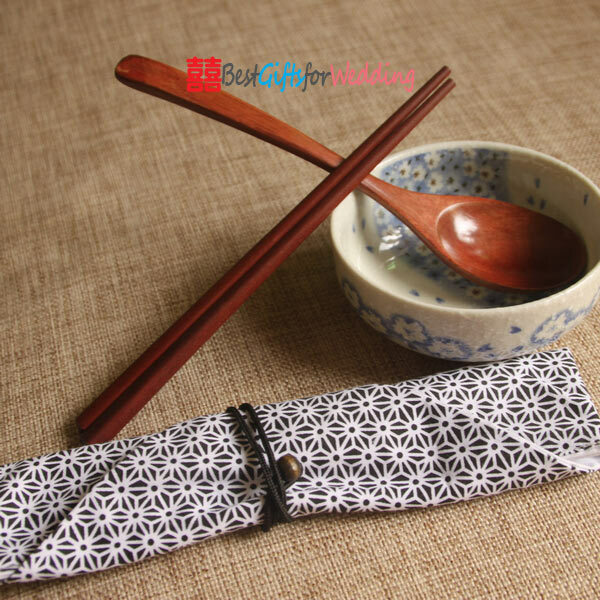 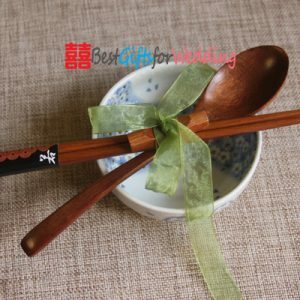 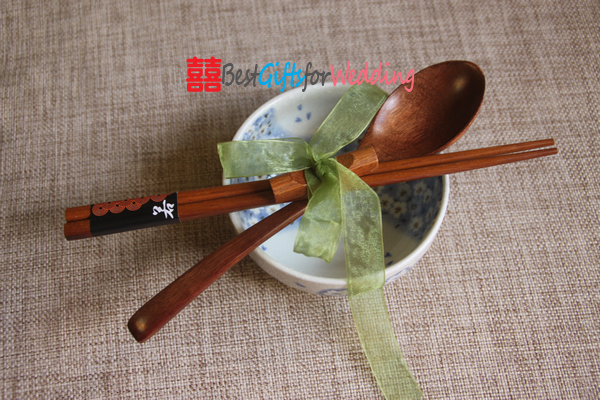 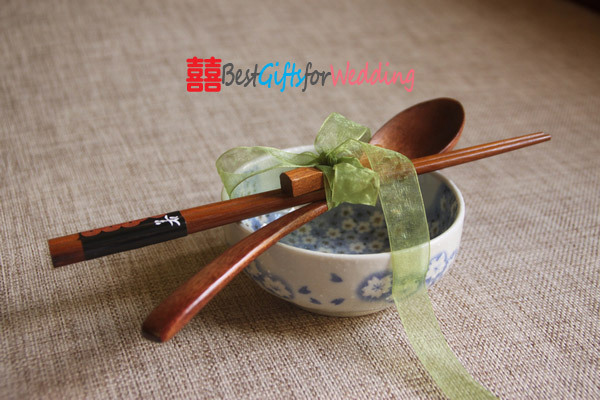 The Engraved Personalized Natural Wooden Chopsticks & Spoon Set includes 1 pair of chopsticks, 1 spoon and 1 chopsticks rest and it is a popular giveaway for any Asian themed event. 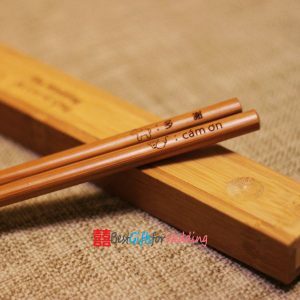 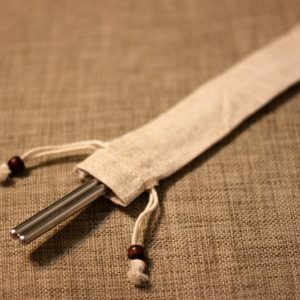 Chopsticks dimension: approximately 22.5cm long. 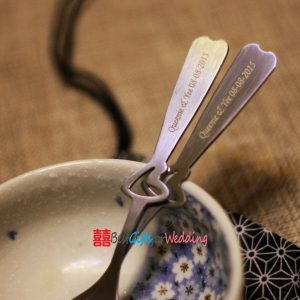 Spoon dimension: approximately 20cm long x 4cm width.